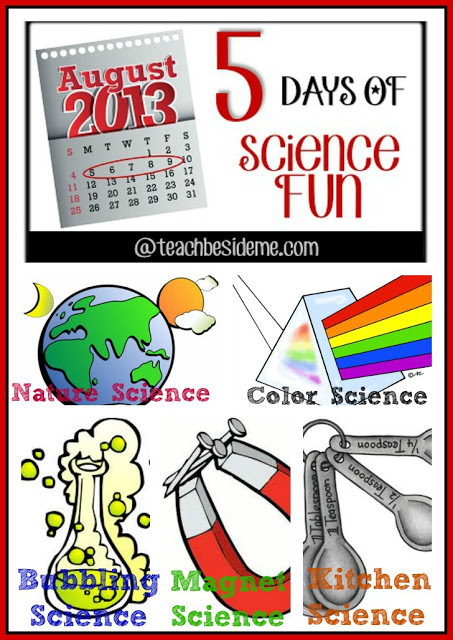 It is day 4 in the 5 days of science fun series. 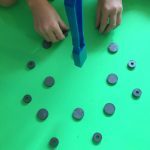 Today’s focus is on magnet science. 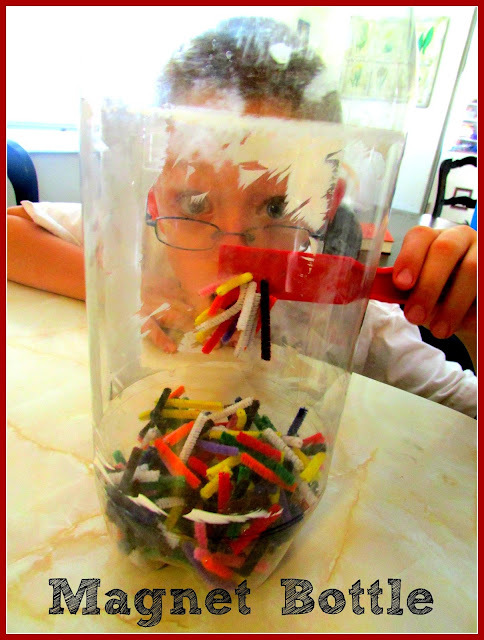 We tried a fun & simple experiment with pipe cleaners in a plastic bottle. 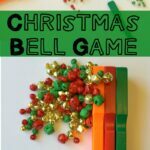 You just cut the pipe cleaners into small pieces and put them inside an empty bottle. 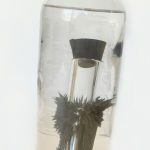 Then use a magnet to attract and move the pipe cleaners around in the bottle. My kids thought it was pretty cool. They also experimented a little by adding in other small magnetic objects making it react differently. 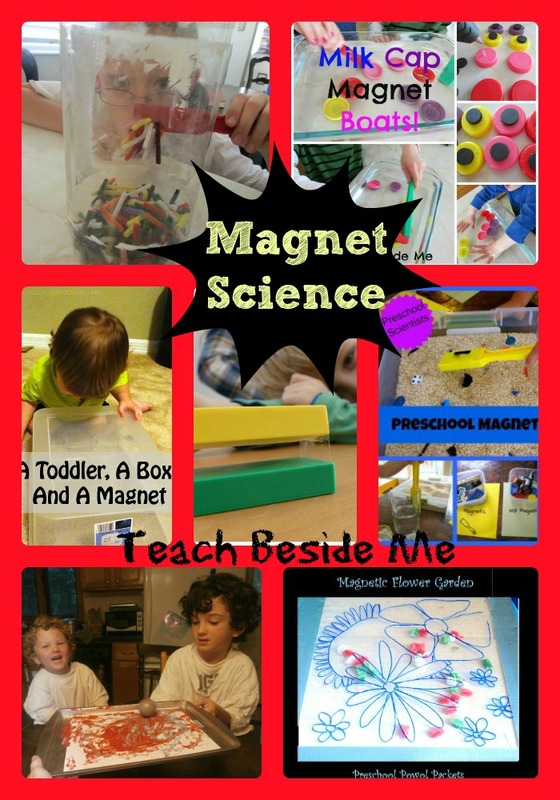 Now for even more magnet fun…. Love how easy this idea is! What fun! 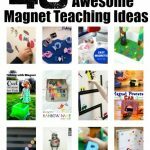 I wanted to do the pipe cleaners when we did our magnet day but we couldn’t squeeze it in. It looks great fun! 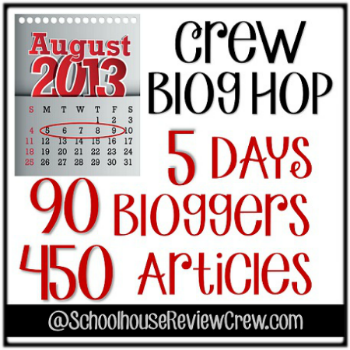 What an honor to be spotlighted here. Thank you. And thank you even more for the cool magnet and pipe cleaner idea. I love it and am re-sharing it on my THH FB page.